But let’s look at this from another point of view, from the business perspective. I’ve always felt that the audience of the national series is compiled of powersports users. Sure supercross has more eyes on the racing with a larger fan base, but the outdoor series is a more targeted fan base. The audience watching the outdoor series typically also ride motocross or off-road. They might even participate on the same track on the same weekend as their heroes. 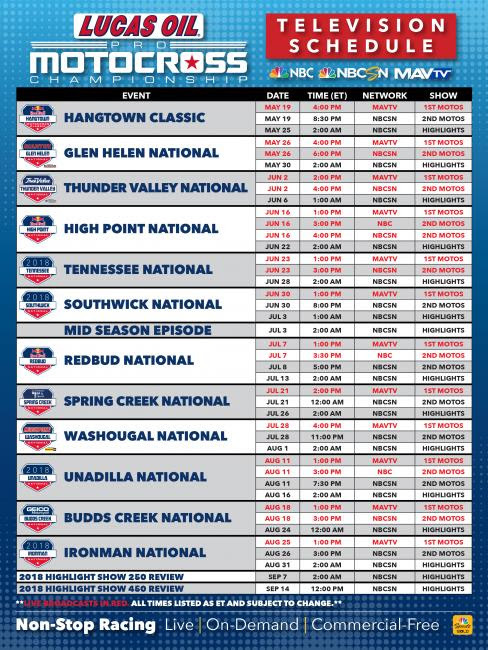 So if you are a company that produces a product for the sport take a look at the nationals in more detail. Your customers are at the track, are you?